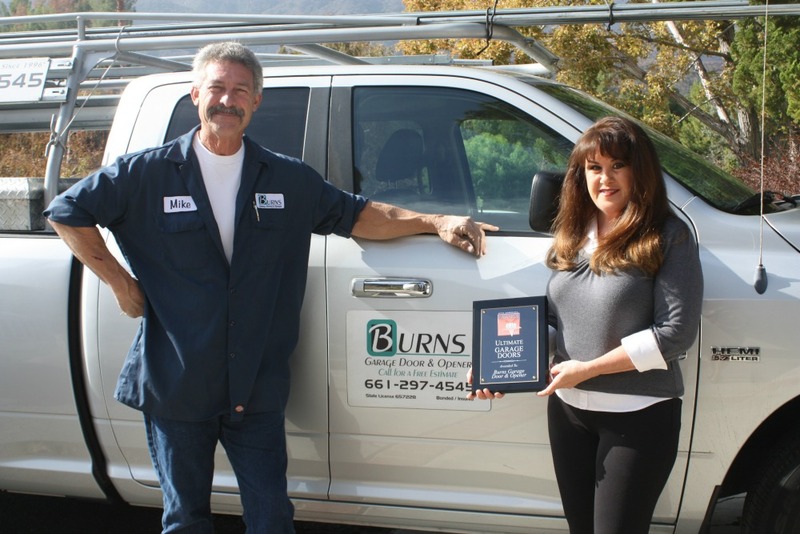 Serving the entire Santa Clarita area since 1996.
in the Santa Clarita Valley! 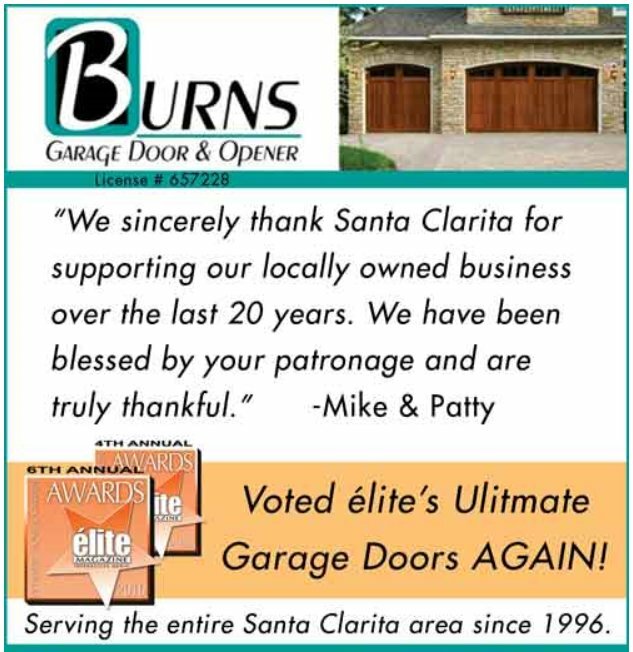 Your local authorized Santa Clarita Amarr Dealer! 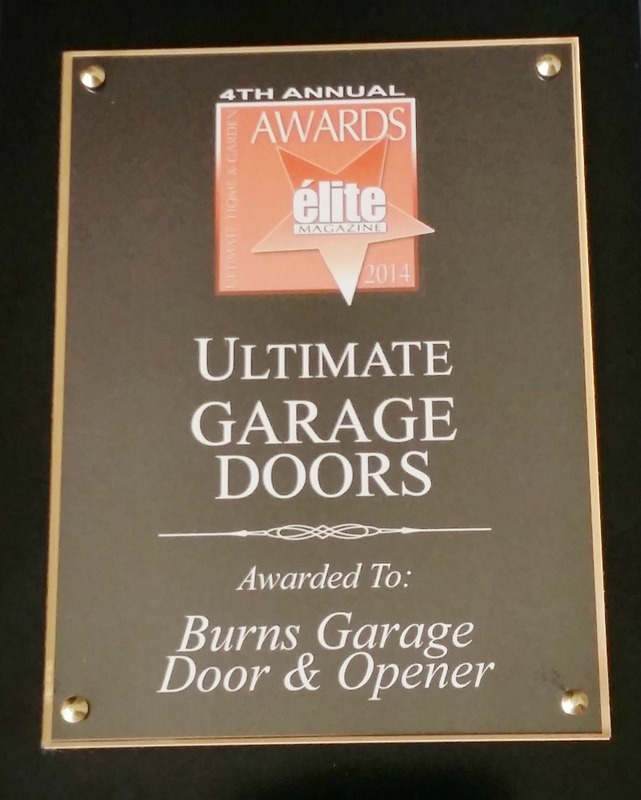 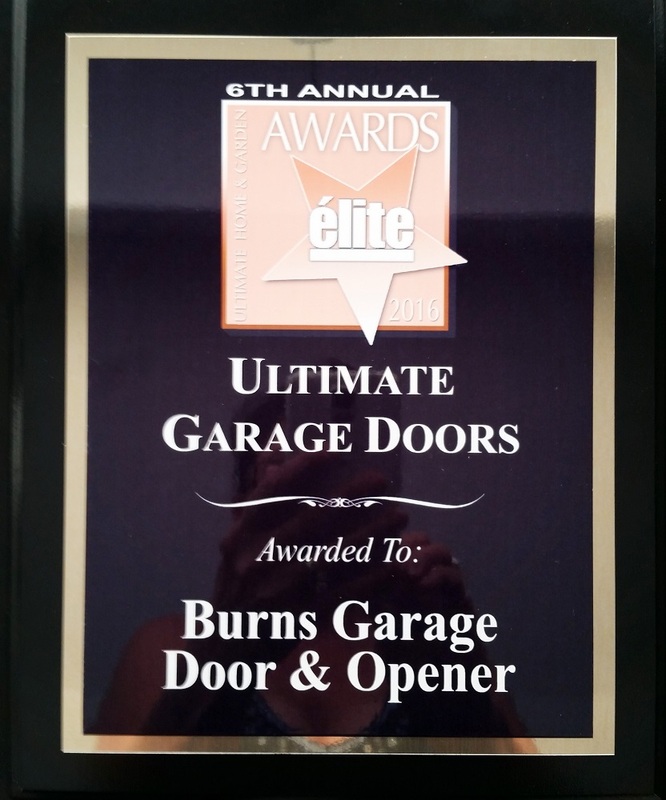 For Garage Door Repair and new installations, Burns Garage Door has earned your neighborhoods trust and has been committed to customer satisfaction since 1996. 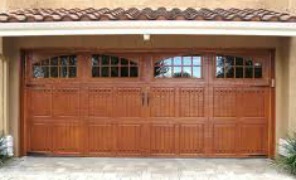 Our goal is to bring you the best pricing, service, dependability and quality available. 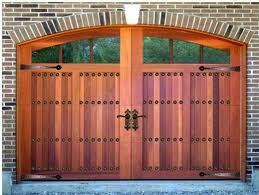 We are committed to offering products and services that provide safety, security and convenience. 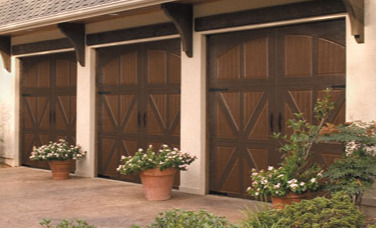 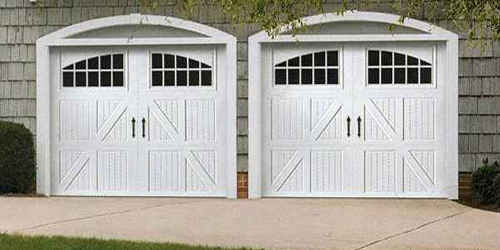 Whether you're looking for an energy efficient door, a beautiful custom hardwood carriage house door, or if you need doors and openers for a new construction project or home remodel, Burns Garage Door has a wide selection of quality products to fit your needs. 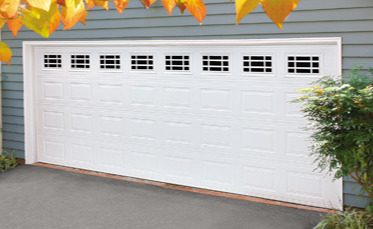 Talk directly to a professional, call for your free in home estimate! 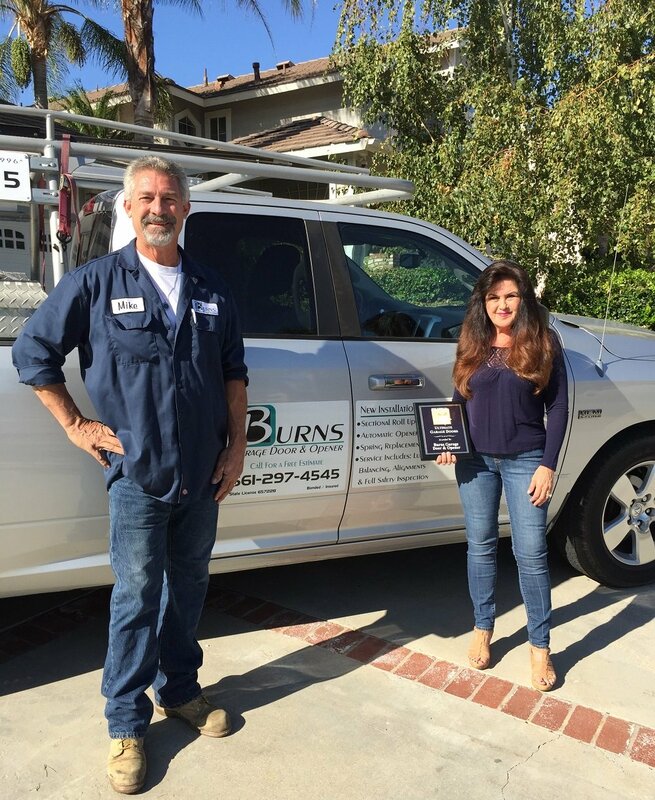 Call us at (661) 297-4545 or visit our contact page. 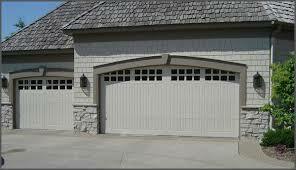 We specialize in custom designed garage doors to fit your needs and help you achieve the style you are looking for. 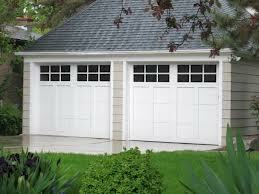 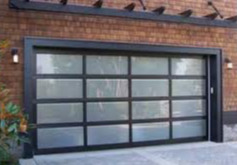 We provide all types of residential garage doors that are very competitively priced. 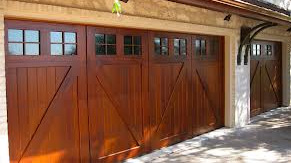 We are committed to customer satisfaction on all new installations and garage door repair, which is why we are the 1st choice of homeowners for over 17 years! 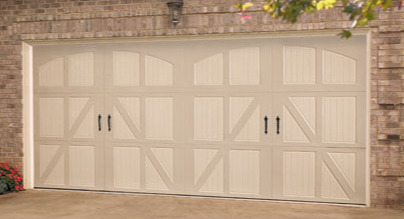 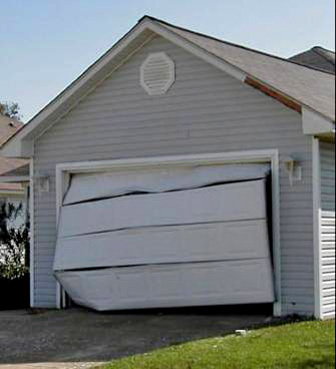 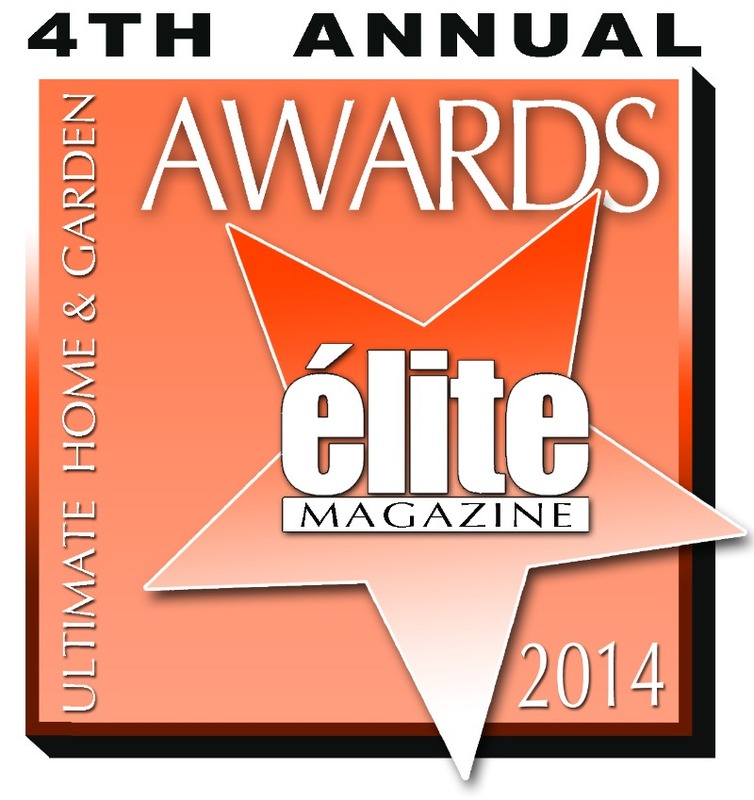 The best quality, service, garage door repair and dependability, guaranteed! 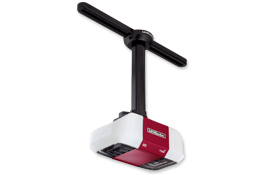 The LM828 Internet Gateway Modular allows you MyQ capability. 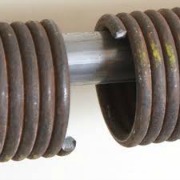 (Available as an option). 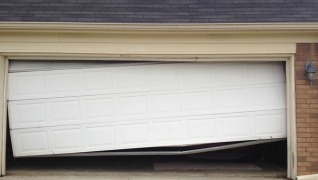 and opening up additional storage and space. 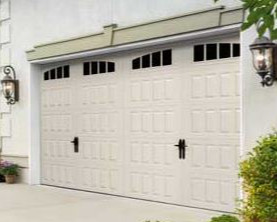 garage—this ultra-quiet wall mount eliminates direct transfer of sound and vibration through the ceiling. 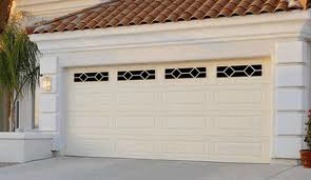 • The Power Lock deadbolt ensures the door can’t be forced open. 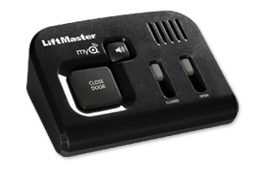 Simple Control from Anywhere With MyQ® technology, you can stay connected to your home wherever you go via your smartphone, tablet or computer. 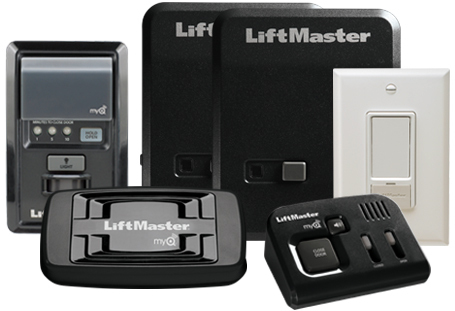 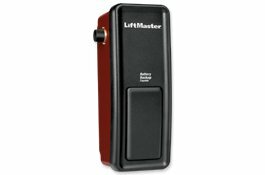 The exclusive Security+ 2.0™ technology, found in the LiftMaster® garage door opener remote controls, provides extra peace of mind for you and your family. 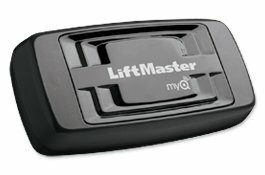 This rolling code technology assures a new code with every use, making it virtually impossible for anyone to steal your remote control signal.